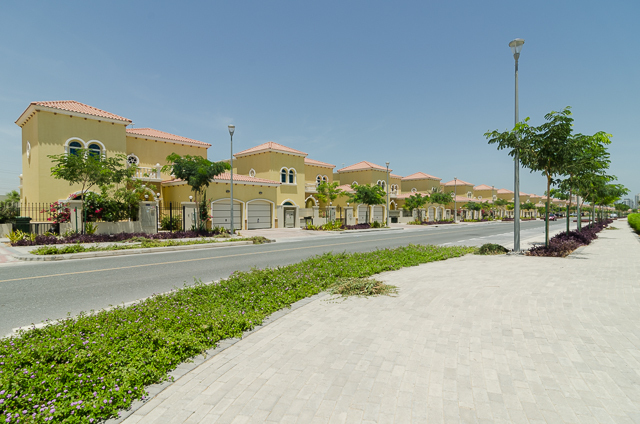 One of the most exclusive property offers in Dubai is Jumeirah Park. It is situated alongside of the other prestigious development such as Jumeirah Heights and Jumeirah Islands. The environment and the neighbourhood of the community is friendly and is made up of Lush Green Parks and majestic, mesmerizing landscapes which makes it an ideal home for couples and families. Jumeirah Park is one the lively portion of Dubai and the best tourist location of the world. If you are planning to buy or rent a villa at Jumeirah Park Provident Real Estate will be the right choice for your deal. As it consist of efficient and professional team that will help you to get the best deal while keeping in mind the comfort and affordability of yours.